Retainers are another common orthodontic treatment that we use at Henn Orthodontics. 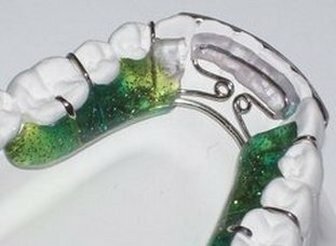 Retainers can be made out of clear plastic or stainless steel. They are typically used after one’s braces have been removed to ensure that the teeth stay in place. 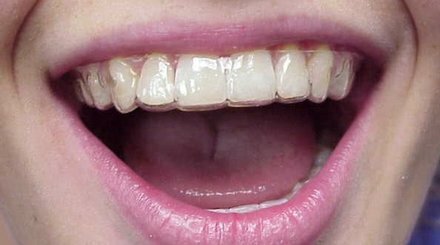 A retainer holds teeth in their new position while the bone and gums surrounding the teeth become more stable. If the retainer is not worn, the teeth can quickly become misaligned! After a short period of full time wear, Dr. Henn will recommend that the retainers be worn at night only. Please remember - you will always need a retainer of some sort in order to keep that beautiful smile!